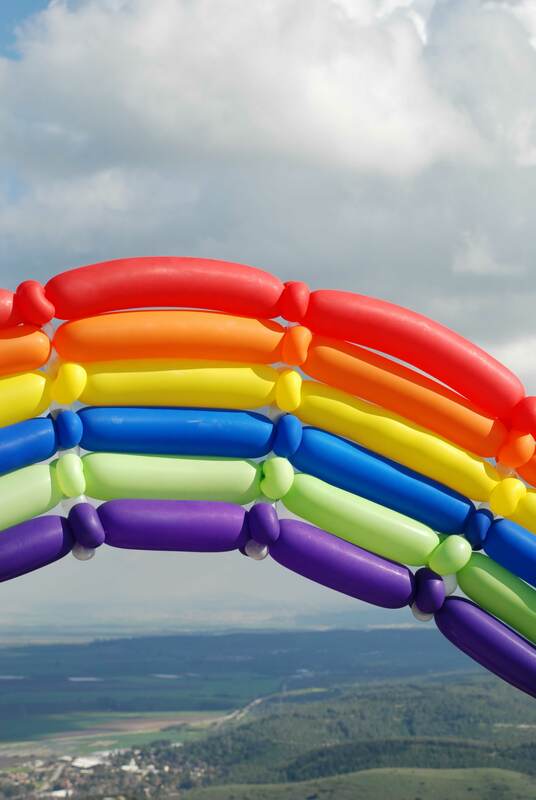 Rainbow Part 2: Armageddon – Welcome to InflatedStory.com! One of my favorite rainbow shots has little to do with the rainbow itself. While traveling through Israel, our tour group had the opportunity to stand high on Mt. Carmel, overlooking the valley of Megiddo. You may not recognize that name right off, but this valley is the place of “Armageddon,” mentioned in Revelation 16:16. I love that the rainbow over Megiddo shows this reminder of hope and restoration in the same scene with a valley we usually connect with destruction.